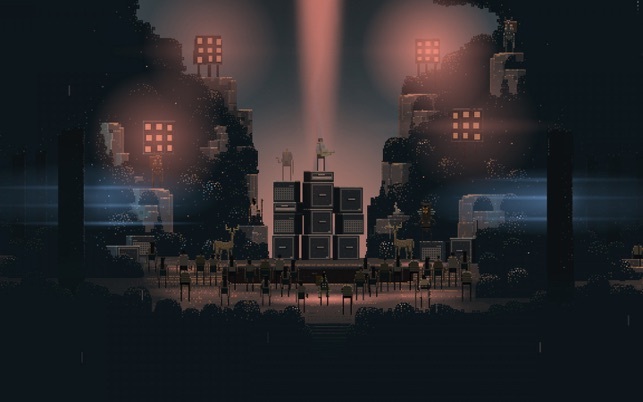 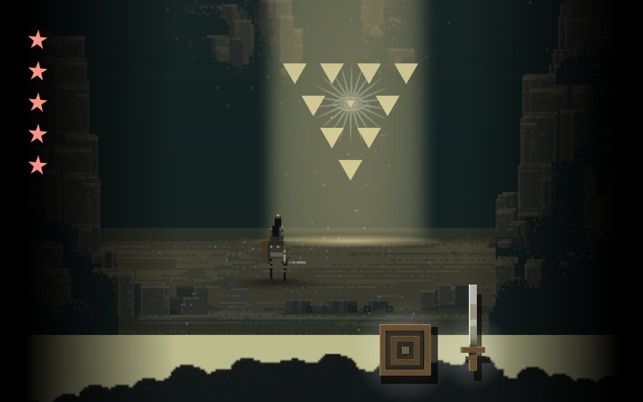 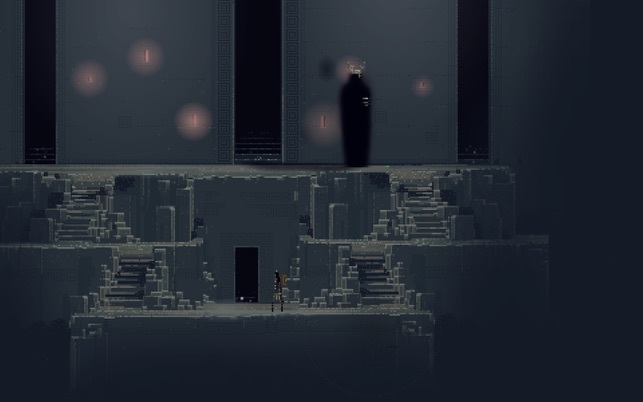 #sworcery is now RETINA ENABLED, allowing owners of the new Retina Macbook Pro enjoy the Scythian's tale in the highest of resolutions. 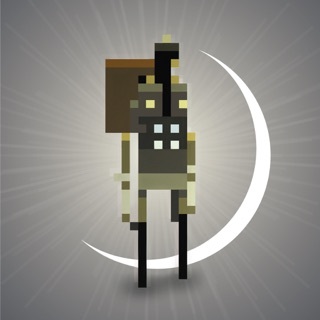 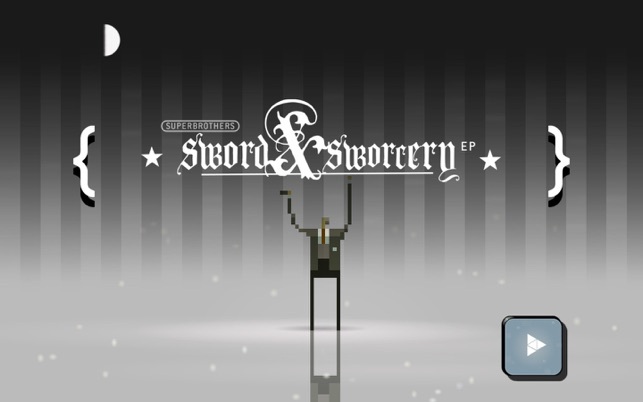 Further, #sworcery has been fully translated into Japanese for the island nation of Japan! 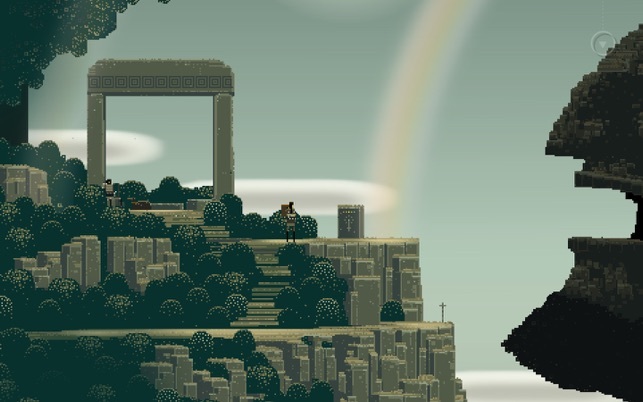 ©2011-2012 Capybara Games Inc. & Superbrothers Inc.